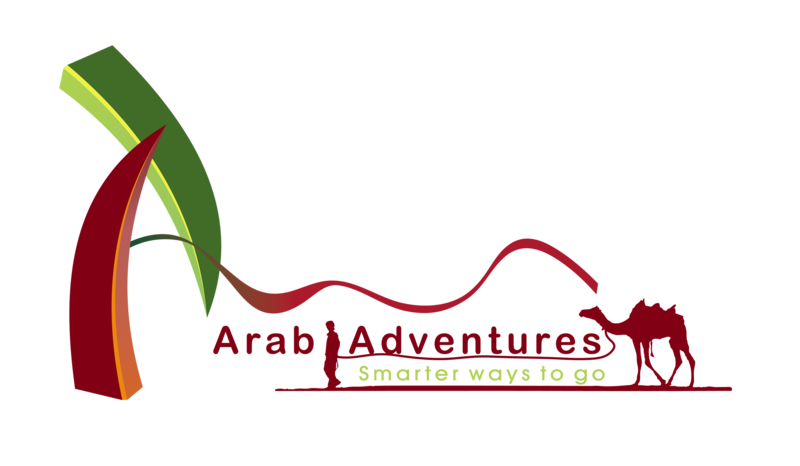 Enjoy fantastic 4 days in Oman with Arab Adventures Tours. Discover Salalah and its enchanting places and have one night in Rub al khaly desert. Taking the fight from Muscat to Salalah. Arrive Salalah and have city tour including Balid, Visit Prophet Ayoub and Atiin. Breakfast in the camp and back to Salalah. After Breakfast we proceed to airport to back Muscat. •	Accommodation in selected hotel for 2 nights in double room and 1 night in tent.